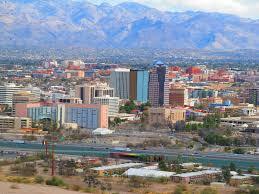 Continuing Education in (Internet) Marketing: Tucson. University of Arizonaoffers a course in Basics of Marketing with Social Media. Another is on Marketing with Google and YouTube. There ar also several courses on Microsoft, such as Excel, Powerpoint, Access, Word, and more. There are also three Web Design and Development courses. This entry was posted in Directory and tagged Arizona, Directory, Tucson on May 7, 2015 by James Smith.